A pouch won from Rennes le Chateau makes a nice small wallet to go with my mouse change pouch. I attached the wrist strap from my mouse onto it for easy toting. 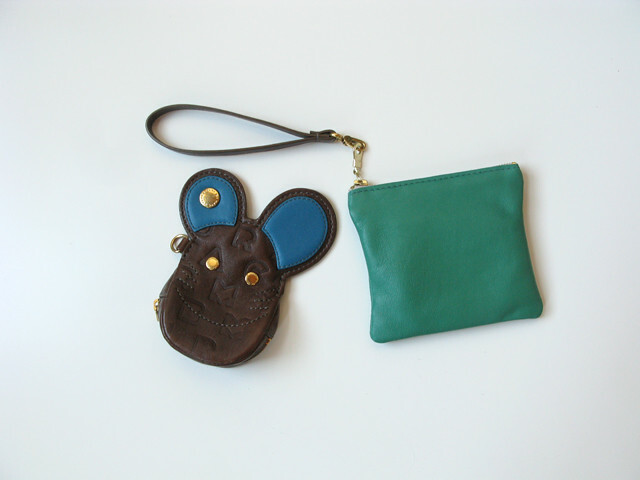 that change purse and the mousie one are fantastic!! 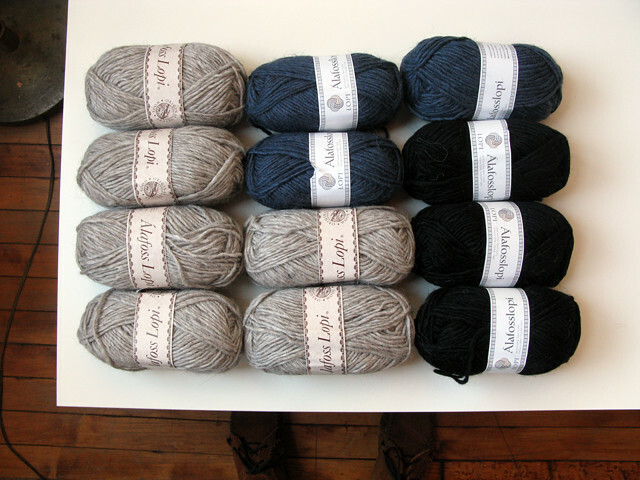 and lopi yarn is awesome, good choice.